So, the obvious and cheapest alternative would be the void deck at my place, where my 2 older brothers and older sister held their wedding. However, the fact that there are more elderly relatives, like my beloved Nenek, who are wheelchair-bound or can only walk slowly with a walking cane / lots of help, plus future mother-in-law (MIL) who also moves around in a wheelchair when outside the home (and she insists that according to her family tradition, mother-of-the-groom always witnesses the solemnization), rules out my place as an ideal venue for our solemnization. We could have it right at the void deck, but my mom does not like the idea of having the solemnization right out in the open like a free-for-all public spectacle. 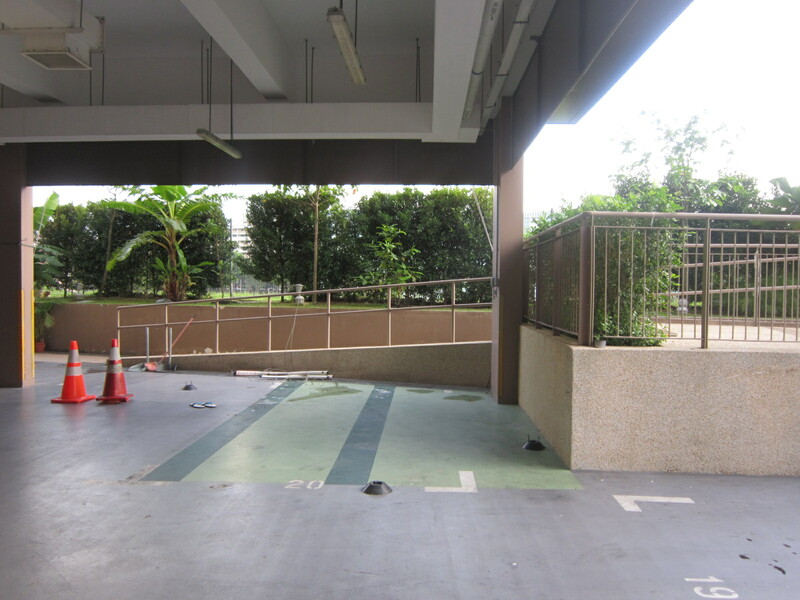 Hence, the void deck, while easy on the pocket, does not meet the other important criterias: wheelchair accessibility and akad nikah-appropriate. My mom’s first choice was Lagun Sari Restaurant, but I didn’t have a good impression of it as someone in the Cozycot forum said the food wasn’t that good (if there’s one thing I would splurge on for my wedding, it would have to be really good food. The kind of really good food that would leave guests remembering and talking about it for at least a year after. Macam melampau bin melebih aku ni eh. Hahah.) Plus, my cik abang has already been there with his mom for a wedding, and poor them had to remain outside as there was a flight of stairs leading to the hall, up which his mom forbade anyone from carrying her as she did not want to trouble anyone. I finally got a chance to see the place for myself when a university mate invited me to her wedding there. The food was actually quite good, but I didn’t like how constricted the whole place feels as it’s quite small and all walled-in. That left us with my dad’s first choice, which turned out to be THE PERFECT VENUE!!! Perfect to us, at least. 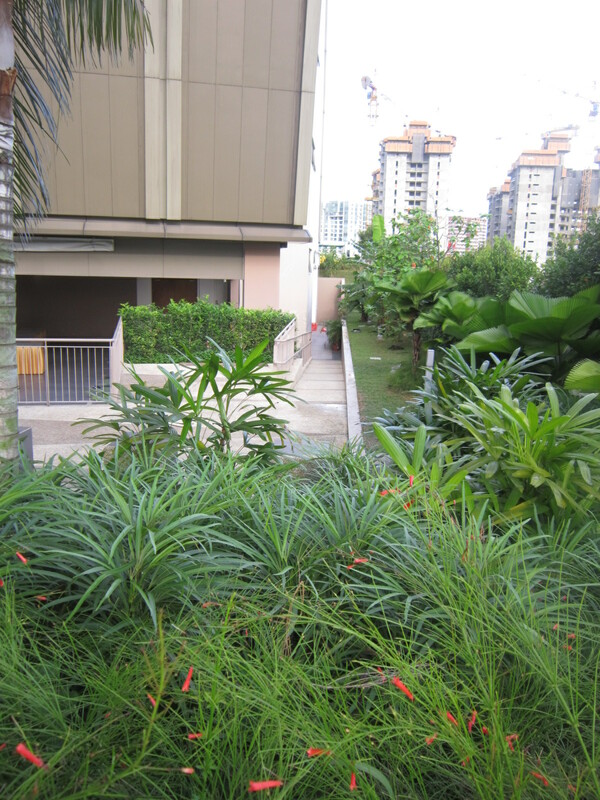 Rental rates are mid-range; more expensive than the void deck, but cheaper than CCs. 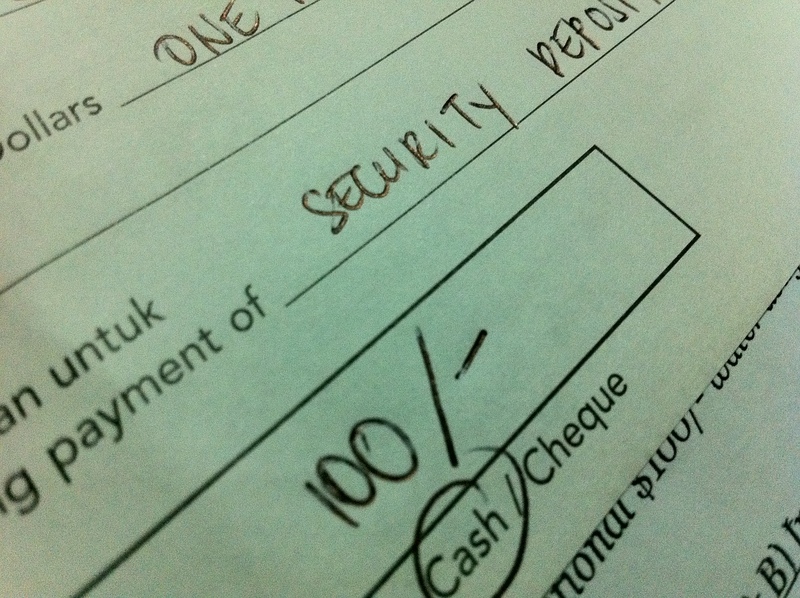 For the facilities provided, however, the price is really worth it! 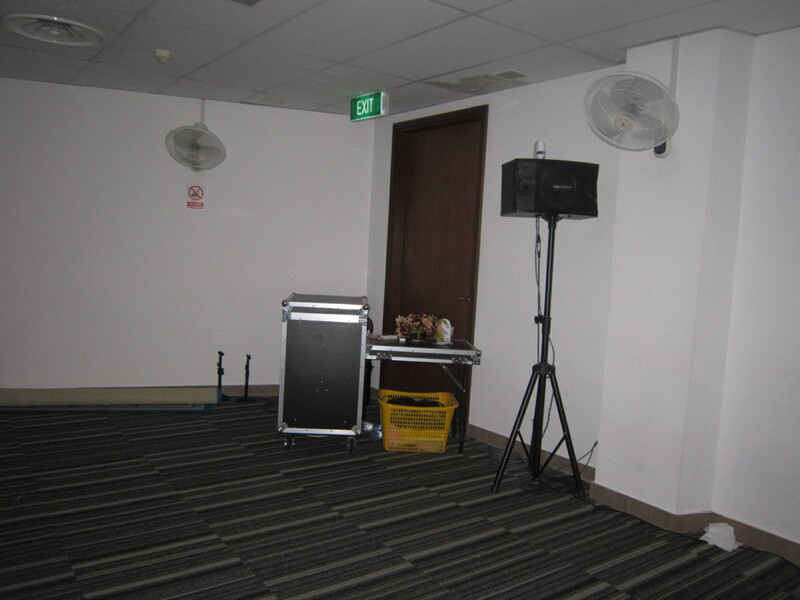 We get an airconditioned and carpeted section for the solemnization, complete with sound system and microphone, as well as the dais. It can fit 100 people or so, just perfect for my many siblings and their kids and my aunts and uncles and cousins and grandmother and grandaunts and their kids and, not forgetting, the groom’s entourage. 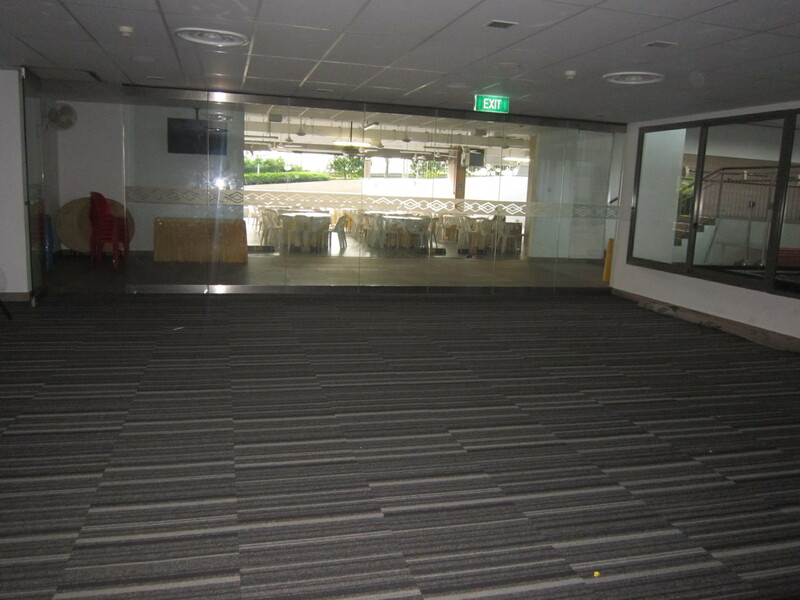 Just outside that section is the reception area, which can fit a maximum of 20 round tables with chairs. 15 tables and 120 chairs are actually included in the price! We can rent more if we want to (which we plan on doing), with a reasonable additional charge of course. The reception area has ceiling fans! Many many fans! Like the ratio of fans to tables is 1:3. Even if that’s not enough for the puteri lilin guest (or more like puteri lilin mak pengantin, haha), he or she can always get a blast of cool air in the airconditioned solemnization area. 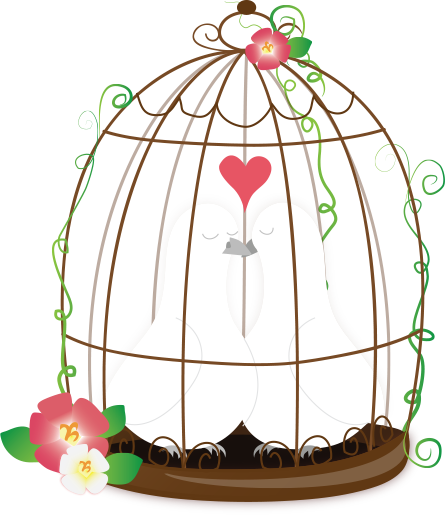 A guest room is provided for us, the would-be bride and groom to change outfits in. There are also dedicated prayer areas and proper toilets. Proper toilets, not mobile ones, mind you. 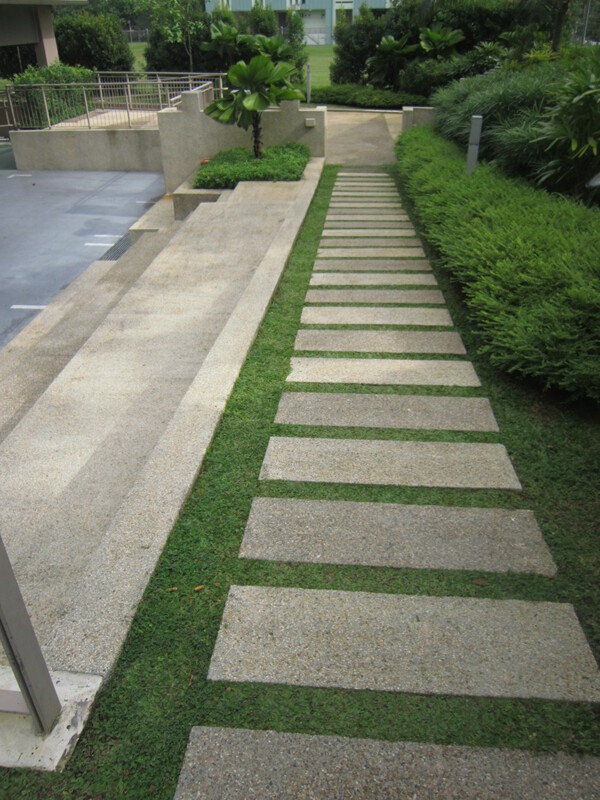 Most importantly, it is so wheelchair-accessible as, besides the stairs, one can enter via a lift AND not one but 2 ramps! What more do we have to ask for? Now that I have listed down all these things, I am really thankful that we got such a good deal! Alhamdulillah! I guess I have to thank my dad for his insistence. My mom and him had actually attended two weddings there, so that must have left quite a mark on him. When he first suggested it, I gave him the cool “we’ll see…” response. My mom actually went on a pre-recce with my 2nd older brother to get an idea of their rates and the facilities they provide. It took me only one recce with her and my dad on the 8th of June to have my heart more or less set. We did not decide there and then, though! It was only after the melepas booking incident with Peti Solek that I got a heightened sense of urgency which drove me to urge my mom to make the booking asap. So, right in the middle of my crazy two weeks at work (which, ironically, had Malay weddings for its theme), on the 5th of July, the three of us made that single-bus-ride trip to the shall-remain-unnamed-til-the-wedding-invites-are-ready perfect venue. That’s close to a month of playing “that venue is nice, but I’m still considering” with my parents! This post has turned out to be more full of words than photos! Long-winded me took over, as usual. To reward you guys for reading through the grandmother story, here they are! The reception area viewed from the main road; a short walk from the bus stop! This photo was actually taken after we spoke to the lady officer on our first recce visit, and we were already leaving the place. But it’s first here because I’m imagining how guests would see it as they are walking in from the bus stop. Banyak berangan ini minah, hahaha. I took this photo as we were walking in from the bus stop. Anyway, it was good that we came on a Friday, as it meant that we could see how the place was set up for a wedding which was to take place that weekend. Now THIS is the photo we took as we left the place, after we talked to the lady officer. Right in the middle of the photo is the smooth concrete ramp that wheelchair users / pushers would encounter after the tiled grassy slope. This is assuming they took the bus to get there or that they dropped off from a personal vehicle at the main road. 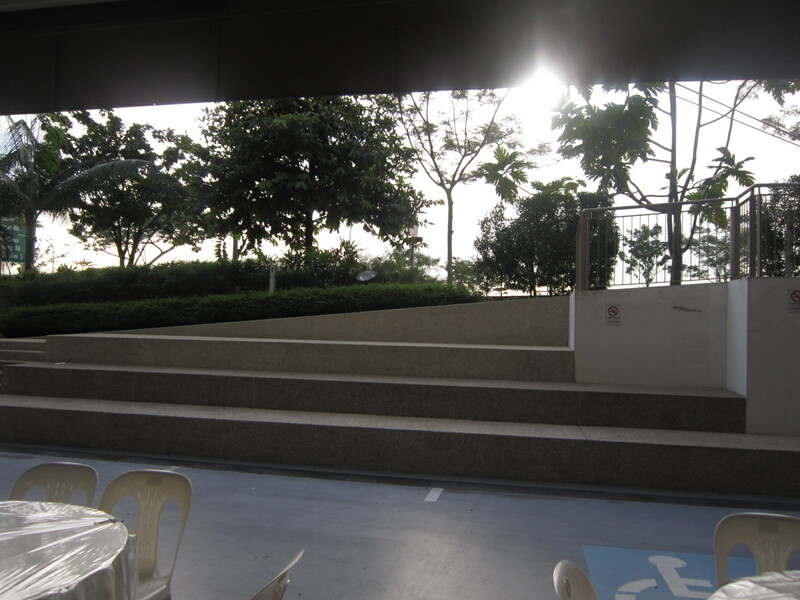 I took photos of the ramp to convince my mister that the place is wheelchair-accessible. He has not seen them yet, though, as he does not need convicing; he trusts what I say. 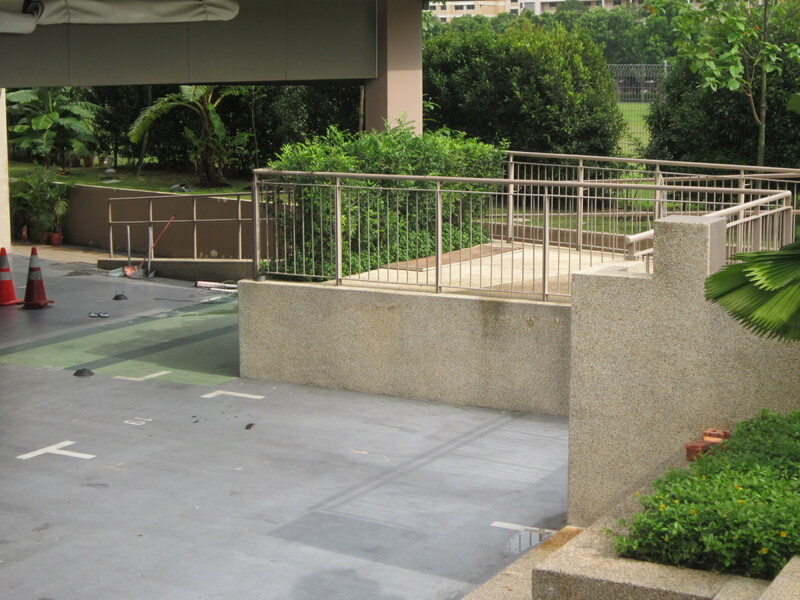 Besides this ramp, there is another ramp, or better termed slope as it is actually the slope for cars to go into the basement carpark from the ground level entrance. On to the solemnization section! 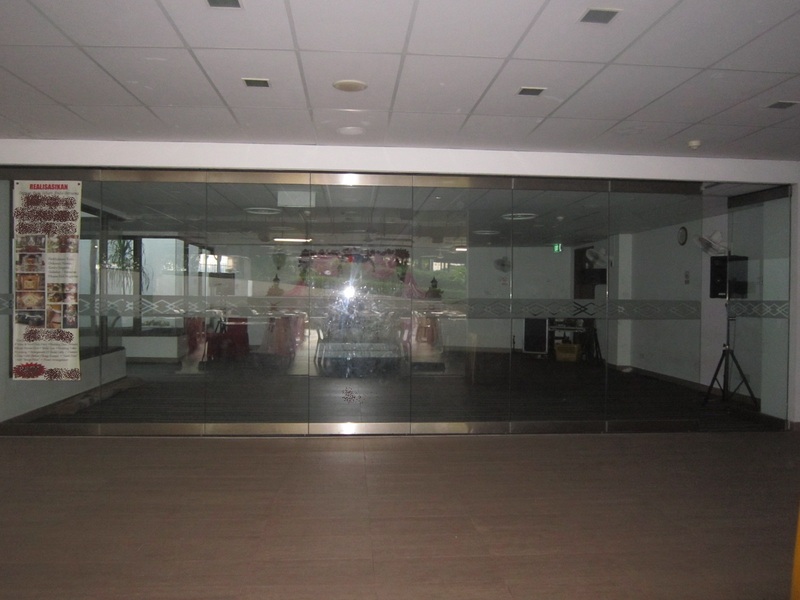 This section has glass door and panels, so even if my relatives and his can’t fit into the space, they can watch the solemnization proceedings from outside the section. Maybe I can charge entrance fee and offset the rental. Hahahah. 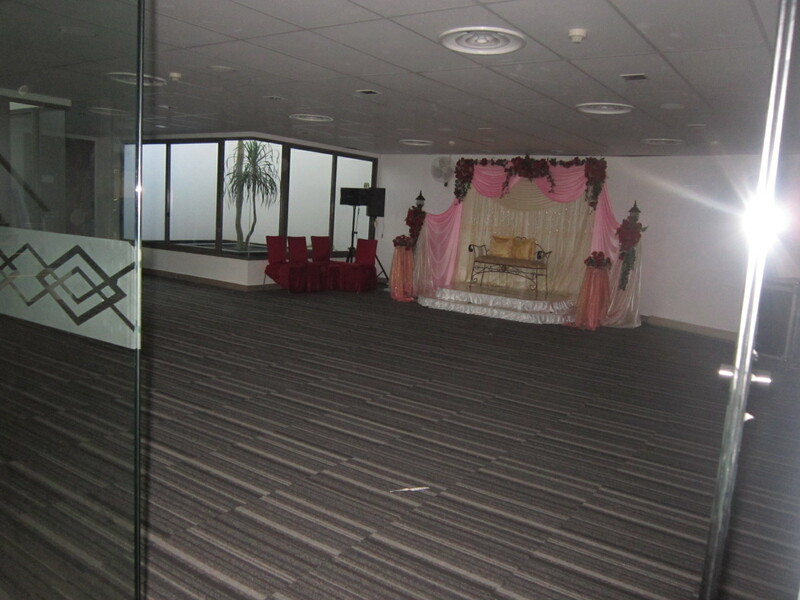 Inside of solemnization area, looking out to reception area. That’s all folks! (For now.) Terima kasih kerana melayan minah banyak berangan dan perkataan ini. Heheheheh. Edit: This venue comes with restrictions. hi where is this dear? :) mind sharing? Hi, mind sharing the rental rates & where is the venue? Many tnxs! Hi! May I know where this venue is? I’m having a huge headache finding venues! Thank you. 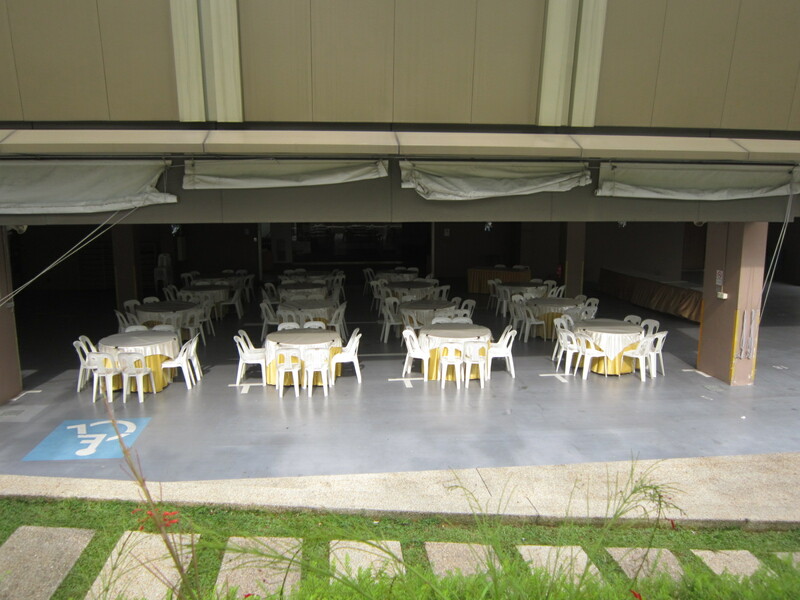 i saw this blog n pictures on the wedding venue.. do you mind sharing the exact location? salam sis. Where is this place? kind to share with me? Thanks for the update on this venue. Lot of places look pretty dim without the decoration, but I guess it is more about if it can be transformed and if it functional in general.